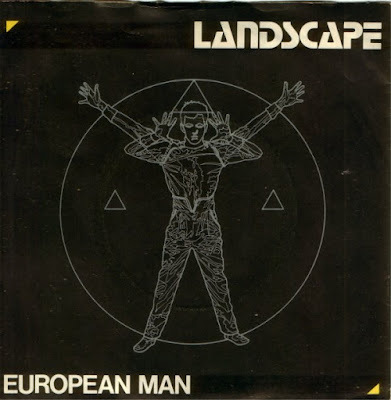 Landscape was a British group which remained best known for their hits "Einstein A Go Go" and "European Man". The group was led by Richard Burgess who was previously a member of soft rock group Easy Street. In the mid 70's, he left the group to form Landscape. He also remained as one of the best record producers of the 80's era. In 1976 Burgess left Easy Street to form a group that would eventually play some fusion of slick synth-op music mixed with funk and jazz. Landscape was formed and already in the 70's they released few singles and toured. The group compromised of Andy Pask on bass, Chris Eaton on keyboards, John Walters on keyboards and woodwinds, Pete Thomas on trombone and keyboards and the master himself Richard Burgess on drums and vocals. Not like other popular New wave groups they employed both electronic and traditional instruments. The band released their self titled debut album 'Landscape' in 1979. The album was produced by Greg Walsh with a big jazz/funk influence. It sold rather poorly and so Landscape decided to accent the synthesizers more in their music. 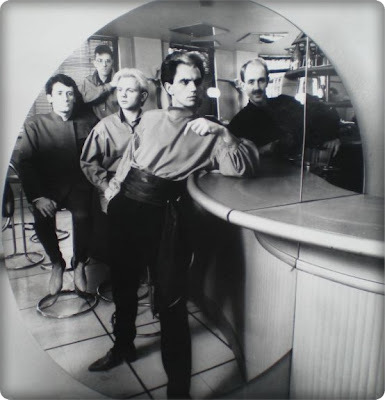 In 1981 they produced their second album in a collaboration with Colin Thurston. The album was titled 'From the Tea-rooms of Mars ... to the Hell-holes of Uranus'. They scored their first top ten hit in the UK with the catchy tune "Einstein A Go-Go" and two more songs followed, "Norman Bates" and "Shake The West Awake". Landscape released their last album 'Manhattan Boogie-Woogie' in 1982. This album was also produced by Lanscape and this time they were a trio also know under the moniker Landscape III. Landscape broke up for good in 1984. Burgess started to concentrate more on his producing career. While he was still a member of Landscape, he produced Shock and the first two albums by Spandau Ballet and many other popular artists of that time including Adam Ant, Kim Wilde and Visage. 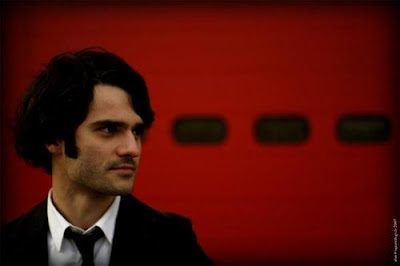 He also used the pseudonym Caleb Kadesh for his production skills. Burgess is also credited with coining the term New Romantic encompassing the early 80's British music, club and fashion scene and with conceptualizing and designing the first electronic drumset the Simmons SDS-V. 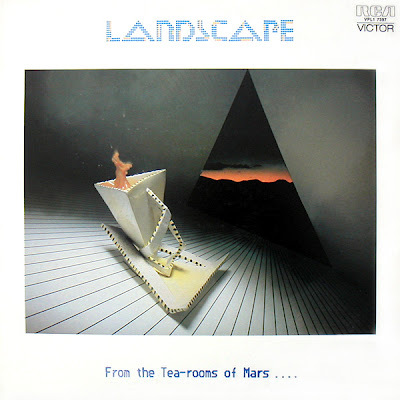 The first two albums by Landscape were reissued on CD in 1992.